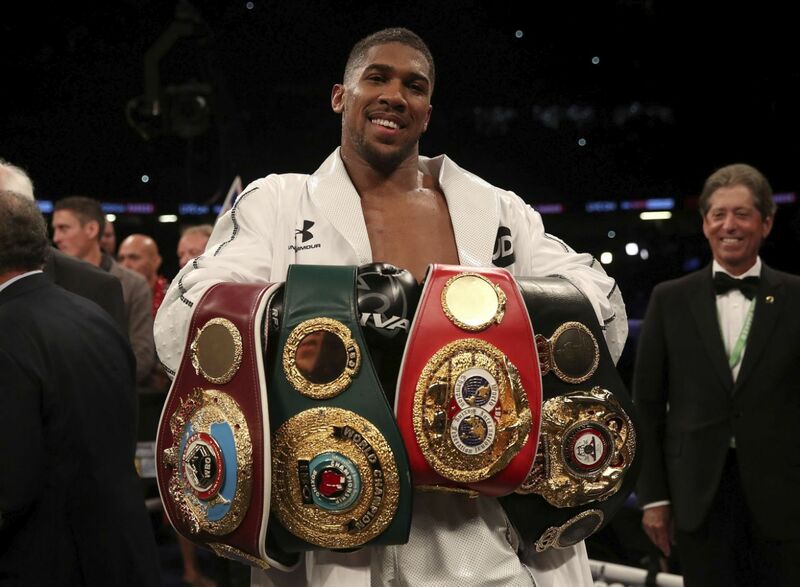 Anthony Joshua went the distance for the first time in his professional career on a raucous Saturday night in the Welsh capital, and while he may not have set the world alight in the process, he is now one title away from unifying the entire heavyweight division. The Briton stands on the verge of an unprecedented feat after a unanimous decision victory over WBO champion Joseph Parker at Cardiff's Principality Stadium, with the 2012 Olympic gold medallist taking a significantly different approach to the task, tactically jabbing away at his New Zealand counterpart as oppose to head-hunting for a spectacular knockout. Adding to the collection of the IBF, WBA and lesser-regarded IBO titles come the WBO strap and all that's left now lies across the Atlantic, making ginormous waves of his own with the coveted WBC heavyweight championship. That man of course should be well-known now after his landmark victory over Luis Ortiz in Brooklyn - "The Bronze Bomber" Deontay Wilder. The demand for Joshua-Wilder has only increased over the past year or so as both men carve out their own paths to supremacy in boxing's most prestigious division. A lucrative, high-stakes clash of Great Britain and the United States would sell itself, and when you consider the impeccable records of both fighters, their world championship accolades, and the fact that only one opponent has been spared of a knockout in their records combined, it only gets bigger. 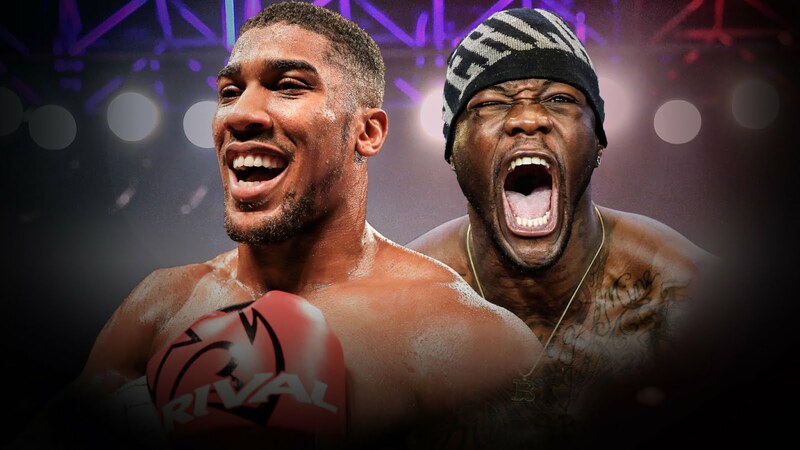 Until a few days before the fight, all plans were converging to having Deontay Wilder make the trip to Cardiff to be in attendance for AJ's unification setting up for a potential face-off in the ring should all have gone swimmingly for the Matchroom promotion. However, as the two traded barbs over various social media platforms and through multiple YouTube interviews, it became apparent that neither fighter found themselves too satisfied about that predicament. In the end, Deontay Wilder ended up staying at home, and still as of this point, Joshua-Wilder lacks the certainty that it should have. At this stage, it's the only fight that should be next. 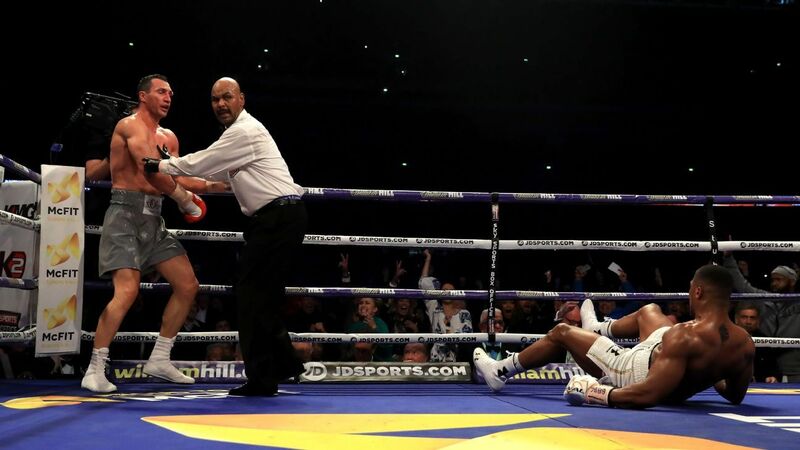 Dillian Whyte's impressive victory over Lucas Browne followed by a call-out to Wilder certainly muddied the waters, and while it would introduce an even greater appeal for this fight, it's simply delaying the big showdown to make. Who knows, by that time, the other mandatory challengers could be creeping up, thwarting the opportunity to unify all the titles in one instance. Boxing has taught us some very harsh lessons in the past of how fragile these huge fights can be. The most prominent example dates less than 3 years prior when Floyd Mayweather and Manny Pacquiao finally met inside the squared circle. While it may have amassed the attention of the entire globe, the fight turned out to be quite the disappointment, proving to be almost half-a-decade too late. 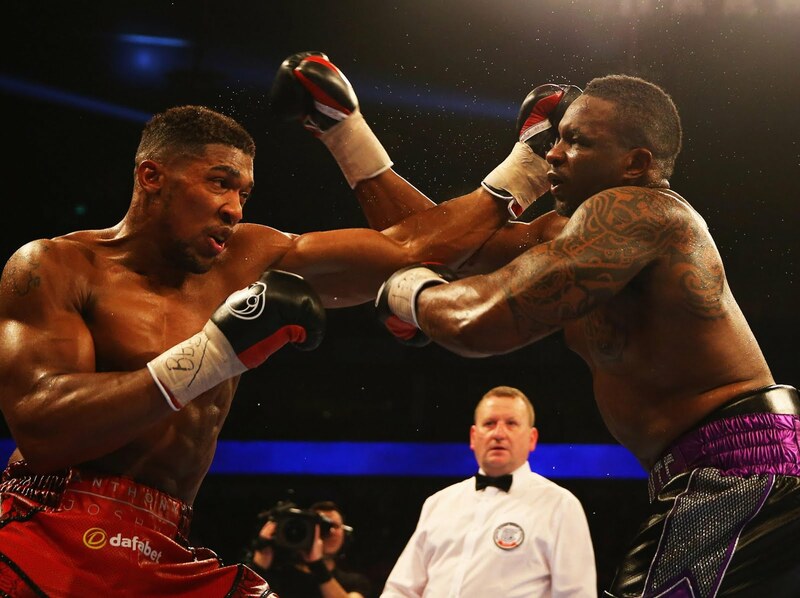 Joshua and Wilder have all the momentum they need, but especially in heavyweight boxing, all it will take is one shot for things to completely unravel. Anthony Joshua's game plan for the Joseph Parker fight was clearly different to his previous fights. Well aware of the cardio and durability possessed by the WBO heavyweight titleholder, things could have got sticky for the unified champion later in the fight had he not worked as well behind his jab. In many rounds, the right hand was a distant memory for AJ which of course proved to deliver much less aesthetically-pleasing in-ring combat. Perhaps you could also make the argument that the referee made the night a whole lot easier for Joshua. Giuseppe Quartarone was issued with the responsibility of officiating the huge heavyweight showdown, and the consensus was that he failed in doing so - starving the bout of its truly intense action and over-involving himself almost every time the fighters got close. Joshua was that comfortable with the outcome of a clinch that he could easily resort to it anytime Parker tried to close the significant reach disadvantage and charge forward. For all we know, he could have been the recipient of some punishing strikes to the body had the action been allowed to continue. However, that is a massive "if" and not substantial enough of an argument to warrant a rematch - which Eddie Hearn has firmly written off for now. 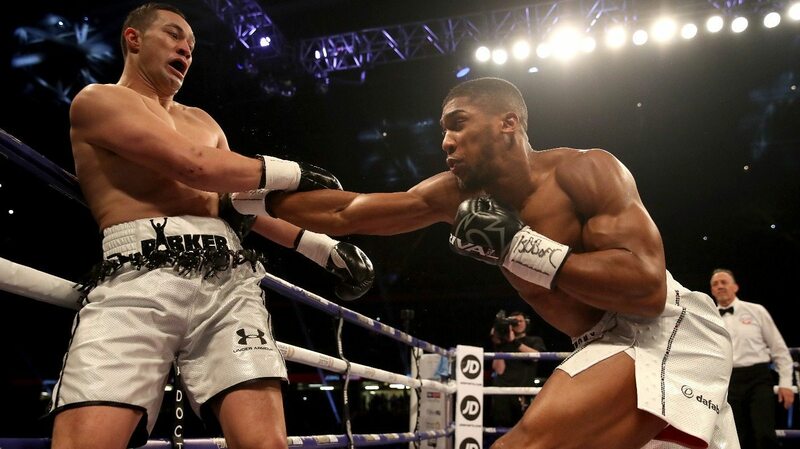 Joshua likely would have taken the victory regardless of the referee, but not as easily. 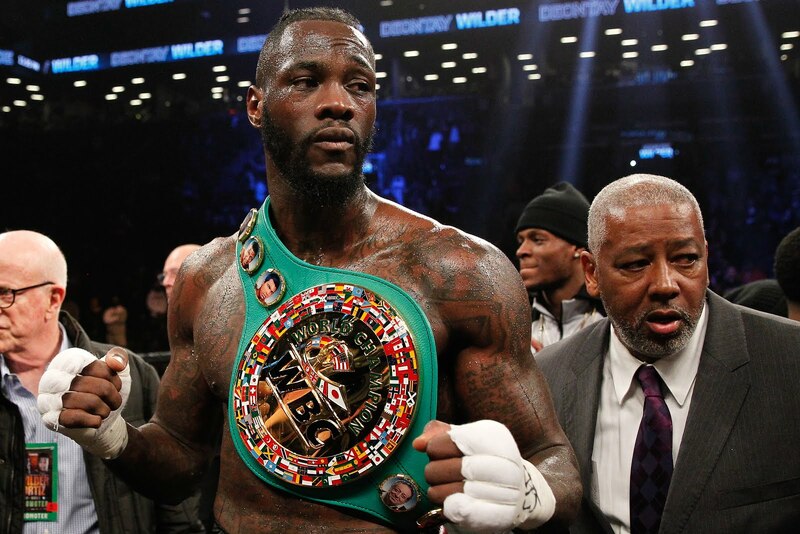 For some reason, Deontay Wilder's fans were injected with new-found confidence following Joshua's most recent outing. 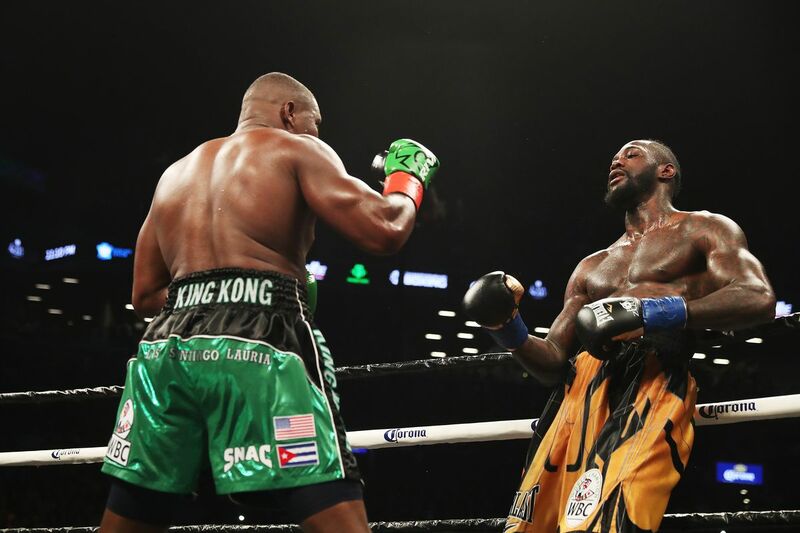 After Wilder demonstrated an incredible show of heart in his victory over Luis Ortiz - one which almost parallelled that of Joshua against Klitschko at Wembley Stadium last year - his credibility as a true threat was well established. And now, considering Joshua's tentative approach (or tactical depending on which way you saw it) the fans across the pond are predicting an easy night for Wilder should they clash. The Joshua we will see against Wilder would be very different. Considering the sizes are similar, reach won't play much of a factor and Joshua would favour his chances of knocking out "The Bronze Bomber" - a vision indeed shared by the American. This clash would be exciting based on the vulnerabilities from both fighters, Joshua's cleaner approach could trouble Wilder, but all it will take is one wild right hand bomb to plant the WBO, WBA and IBF champion on the canvas. Speaking of vulnerabilities, that is exactly another reason why this fight has to be done sooner rather than later. Wilder could easily have been stopped by Ortiz, as Joshua could have against Klitschko. The mandatory challengers obviously pose their own threats, but all it does is delay the fight with additional risk, and hardly contributes to the scale of the fight. All the belts will be at stake if Wilder and Joshua decide to go toe-to-toe next, and that's all that is needed. Hopefully the promoters of each fighter are able to put their issues aside and get this massive showdown done, but there are so many obstacles that mean we should keep our fingers crossed throughout the entirety of next week, with reports of potential negotiations beginning between the Joshua and Wilder camps. This is a fight that would be the ultimate summit of the heavyweight division's progress - hinting at a return to rival the glorious days where so many icons carved their names in history. Deontay Wilder and Anthony Joshua have both proven that, despite immaculate professional records, both are far from the finished package. Both champions may have their day of reckoning soon considering this, but as of now they possess the momentum and support needed to put on a seismic showdown - one fight where the winner will become the first ever man in history to hold all the major heavyweight titles of the world. Based on what we have observed to this point, Joshua vs. Wilder may as well be a 50/50 fight. It's time we got our answer in a huge 2018 blockbuster for all the marbles. 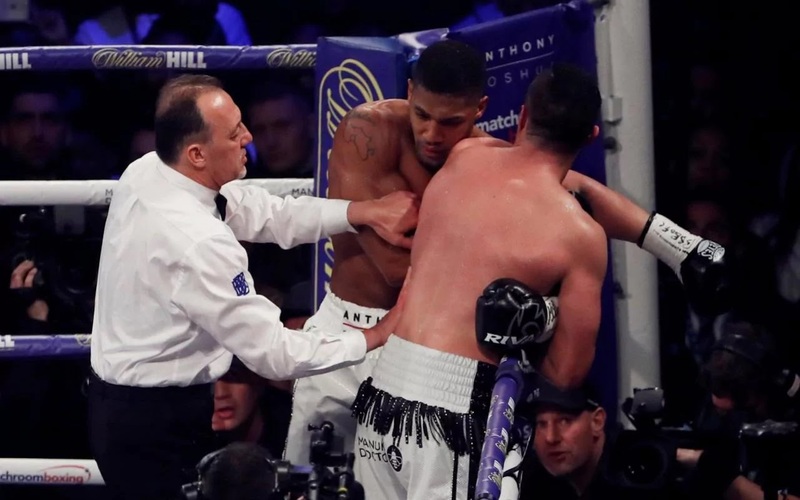 Nisar Khan: Anthony Joshua got by Joseph Parker without impressing, but the time is now for the Wilder fight with an opportunity to create a fight of such stature that may never be matched for some time.